Come set the pace with us on May 26, 2019 at the 11th annual Toronto Women's Half Marathon/10k/5k. 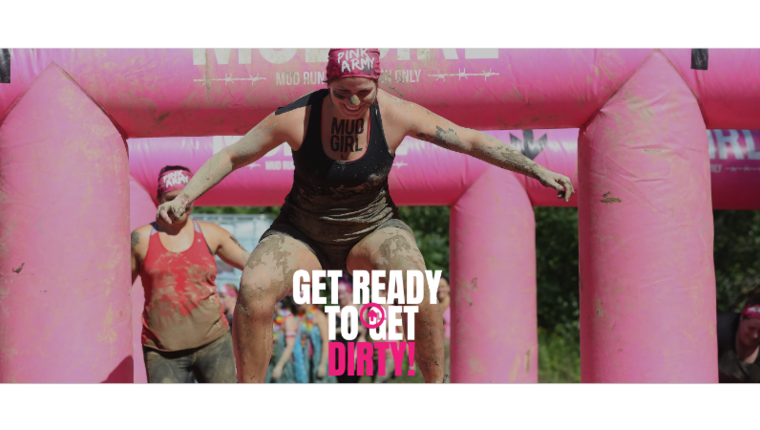 Join more than 2,000 women as they run/walk through the heart of the city in one of Toronto's most popular races. BAND ON THE RUN. The most fun you will have at a running event. period. JUNE 8, 2019. Huntsville, Muskoka. 5k, 10k and half marathon + kids fun run. Sign up now before the prices go up. HUGE post-race PARTY included with race registration. Tracy Pedlar remembers when she had tears swell up in her eyes from the overwhelming sense of liveliness, support and community love that she felt when at a Divas Running Series event. A fun day, and great way to support cancer research! We now have three locations: Toronto, Mississauga and Vaughan.